Now, we will need a little something from you. Your excellent catch will have to be cleaned and ready to cut before it reaches our doors, but we figure you can do that yourself. We’re glad to process the deer whole or quarted, but we ask that you bring the deer in an ice chest if you did go ahead and quarter it. Pack plenty of ice, and please, no styrofoam. You know how that stuff gets. Your deer will be wrapped in white freezer paper, and we’ll add dried ice to your ice box or chest to assist in the freezing process. 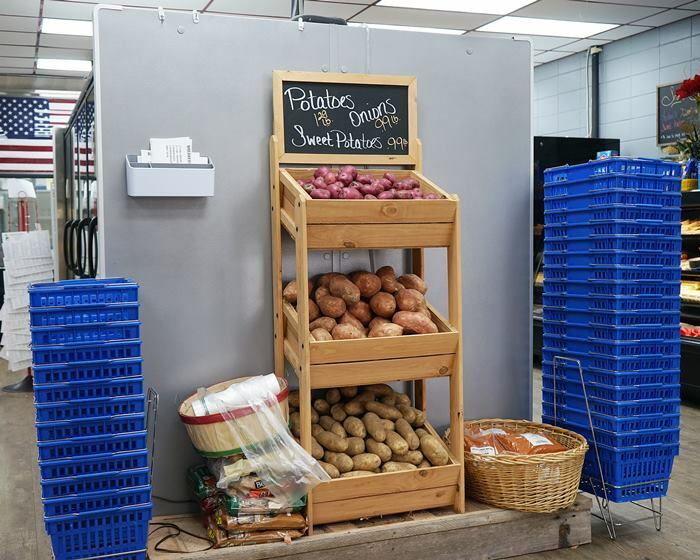 Cut and wrapped comes to just $1.39 a pound. We also process your other shots: elk, bear, and wild hog! Now, we will need a little something from you. Your excellent catch will have to be cleaned and ready to cut before it reaches our doors, but we figure we can do that yourself. 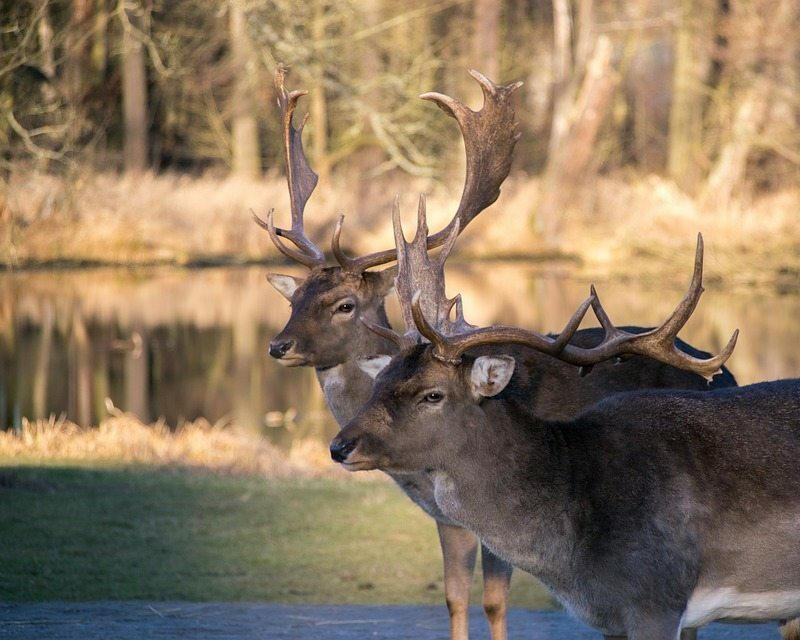 We’re glad to process the deer whole or quarted, but we ask that you bring the deer in an ice chest if you did go ahead and quarter it. Pack plenty of ice, and please, no styrofoam. You know how that stuff gets. CAJUN, GREEN ONION AND GARLIC – 3.79 lb. JALAPENO, CHEESE AND PINEAPPLE – 3.99 lb. BRATWURST WITH JALAPENO AND CHEESE – 3.89 lb. 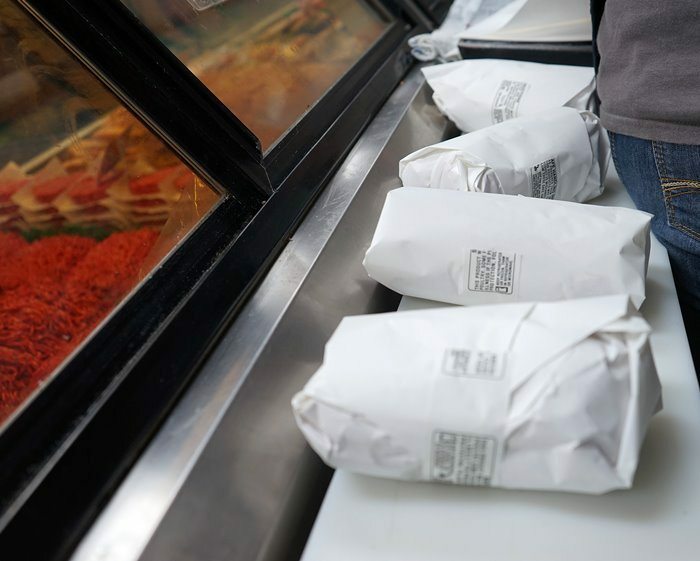 Steak, Roast, Tenderloin – $1.39 lb. WILD HOG SPECIAL: Tenderized pork cutlets and breakfast sausage 1.69 lb. for the finished product. **Breakfast or Italian Sausage – $1.69 lb. *Chili Meat – $1.69 lb. 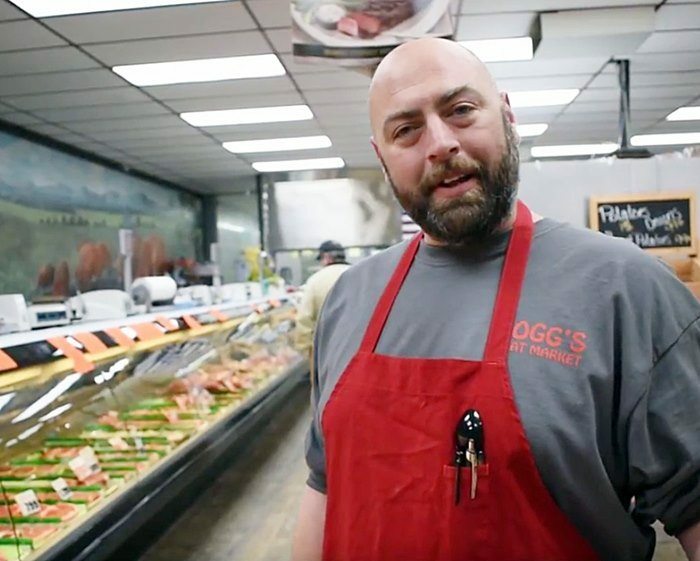 *Regular Summer Sausage – $3.99 lb. *Jalapeno & Cheese Summer – $4.29 lb. *Pork trimmings and seasonings are added to these products. We will contact you as soon as your order is ready. No orders should be left over 2 weeks after notification. 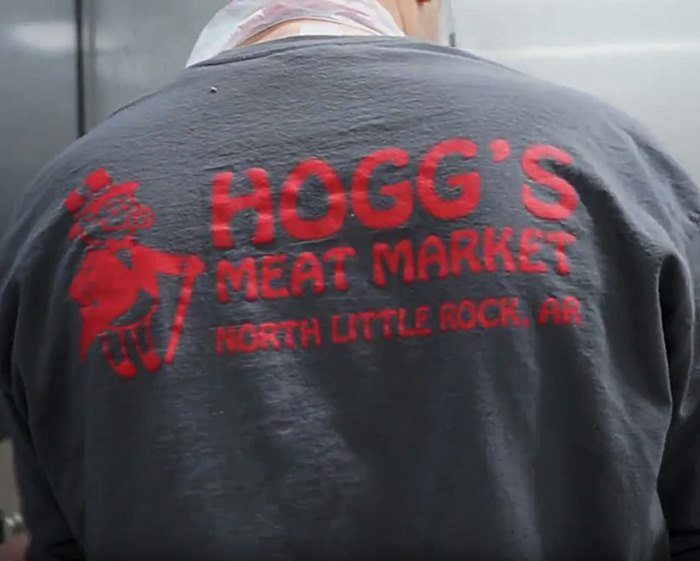 Hogg’s Meat Market is a proud processor for Arkansas Hunters Feeding the Hungry. 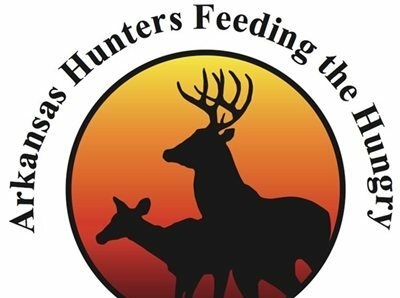 Arkansas Hunters Feeding the Hungry is a program that has provided around one million meals to the state’s most needy citizens. 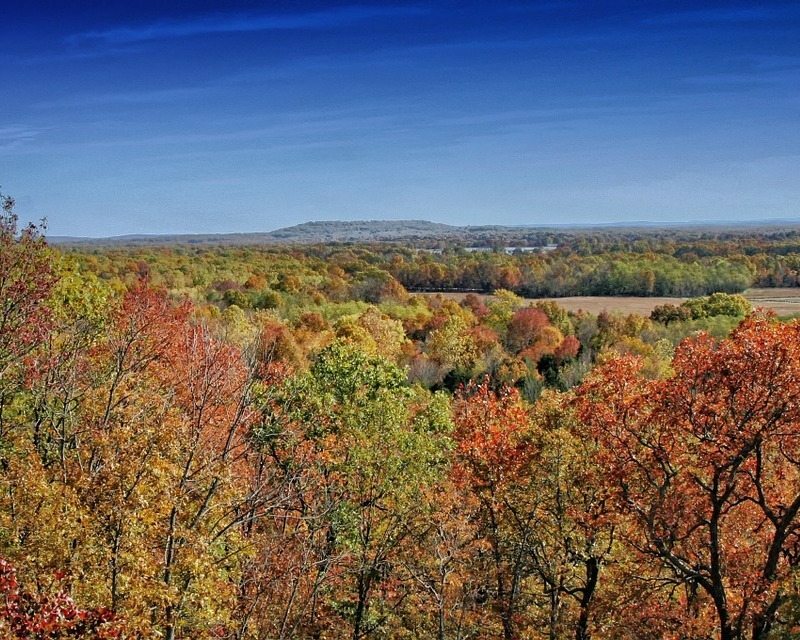 Hunters can donate deer (or a portion of a deer) from this season and help Arkansas Hunters Feeding the Hungry so that the state’s less fortunate can have healthy meals.